Etch 1, etching, plate: 20x30cm. 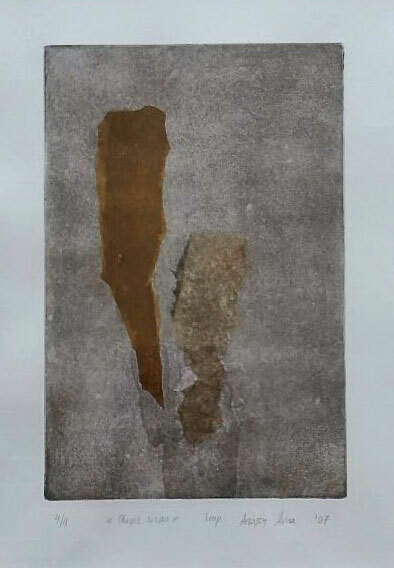 Etch 2, etching, plate: 20x30cm. 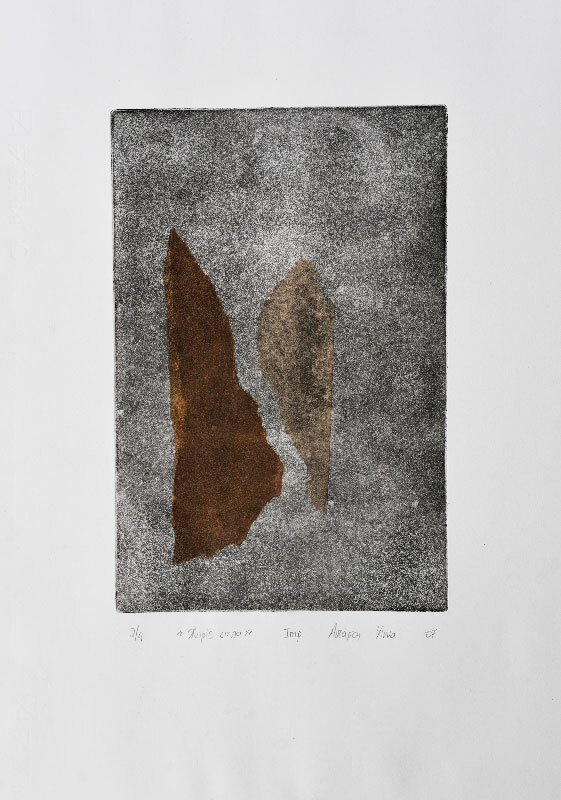 Etch 3, etching, plate: 20x30cm. 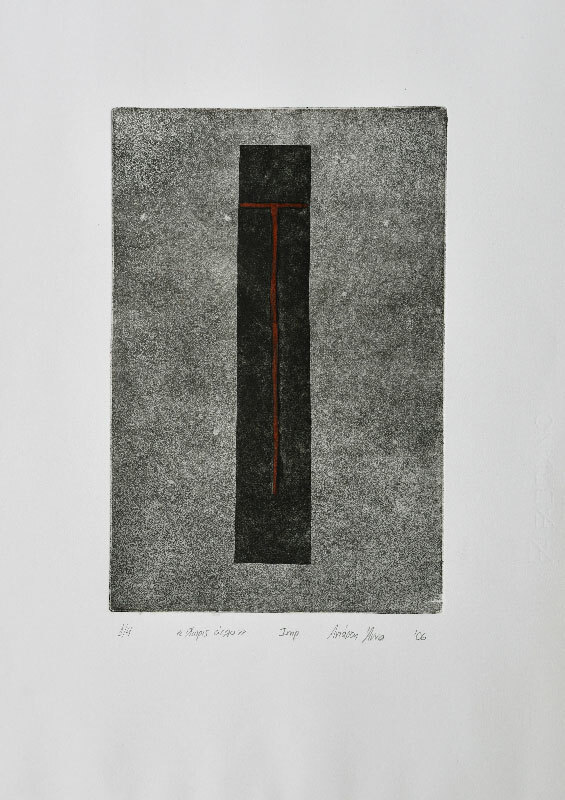 Etch 4, etching, plate: 20x30cm. 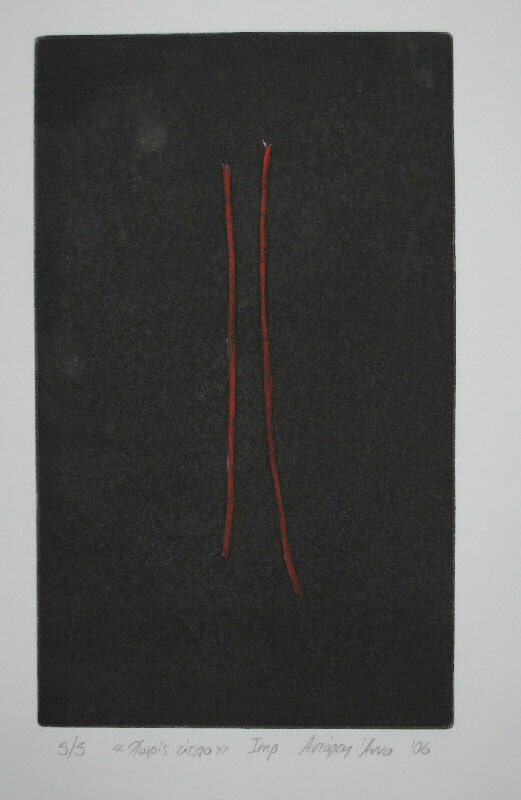 Etch 5, etching, plate: 20x30cm. Etch 6, etching, plate: 15x25cm. 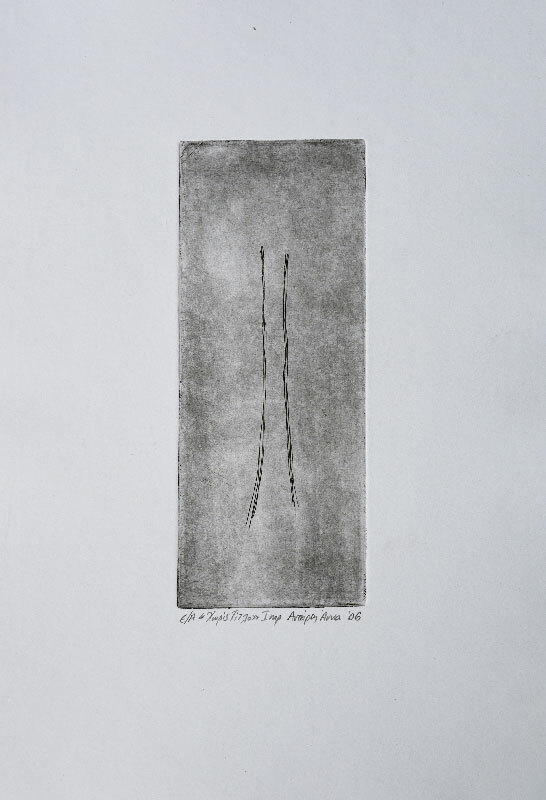 Etch 7, etching, plate: 8x20cm. 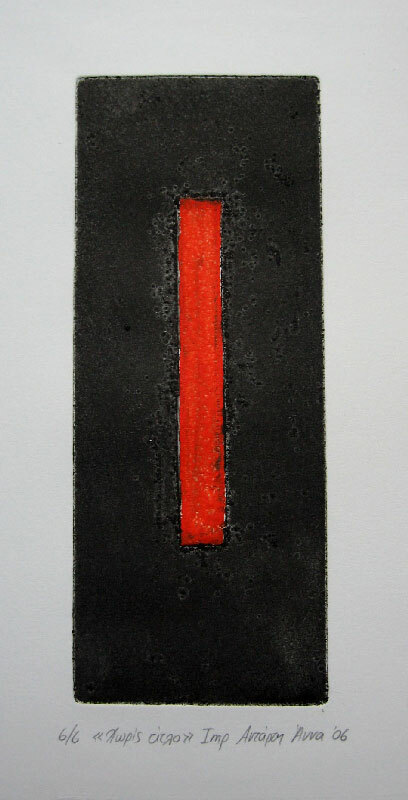 Etch 8, etching, plate: 8x20cm. 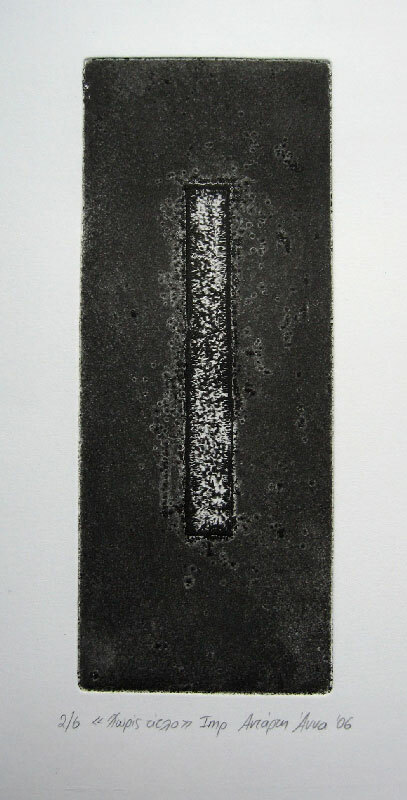 Etch 9, etching, plate: 8x20cm. 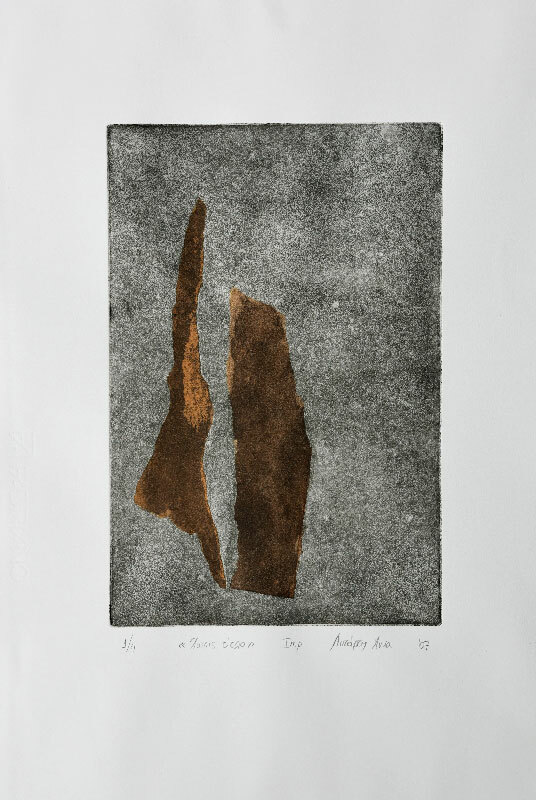 Etch 10, etching, plate: 8x20cm. 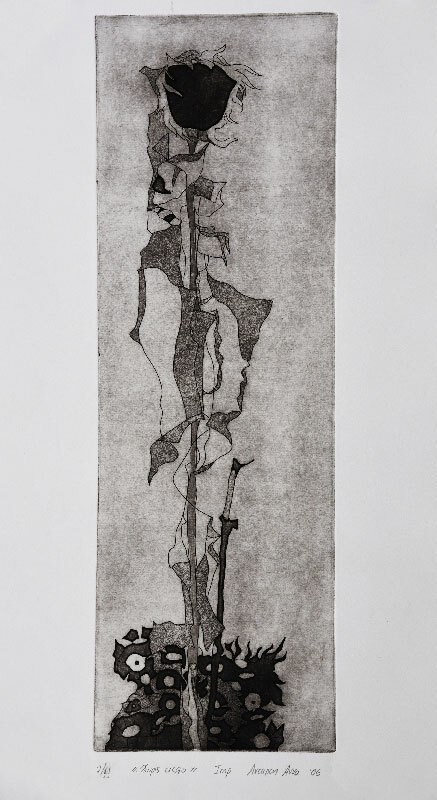 Etch 11, “sunflower”, etching, plate: 15x45cm. 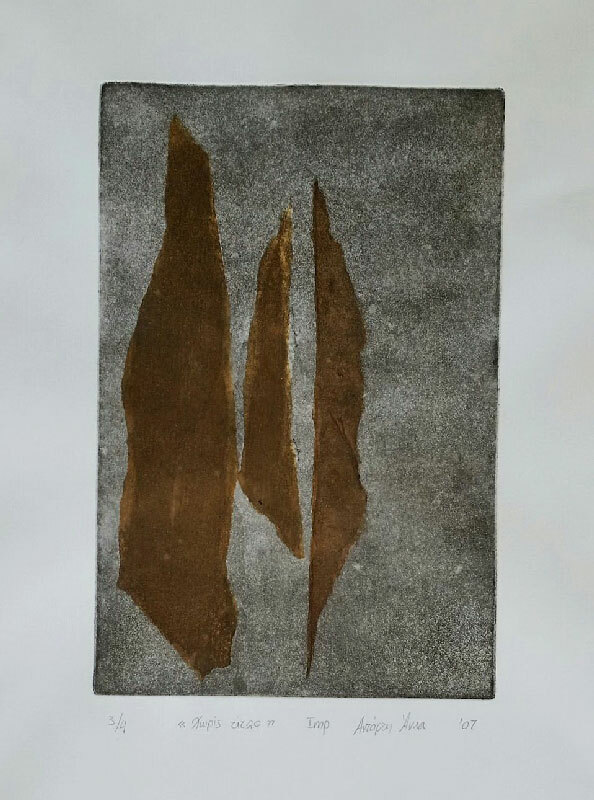 Etch 12, “sunflower”, etching, plate: 15x45cm.